OnePlus 6T McLaren Edition will be presented in December, which was announced the day before yesterday . The manufacturer is silent about technical specifications for now, but it looks like it will be another, after Xiaomi Black Shark Helo, smartphone with 10 GB RAM. This is what the source website claims to have obtained information on the technical specifications of the phone. Xiaomi Black Shark Helo was the first smartphone in the world announced with 10 GB of RAM . Oppo also created such a device , but it was not introduced to the market. OnePlus 6T McLaren Edition will be another smartphone that will get as much operational memory. In addition, we expect 256 GB of data space. 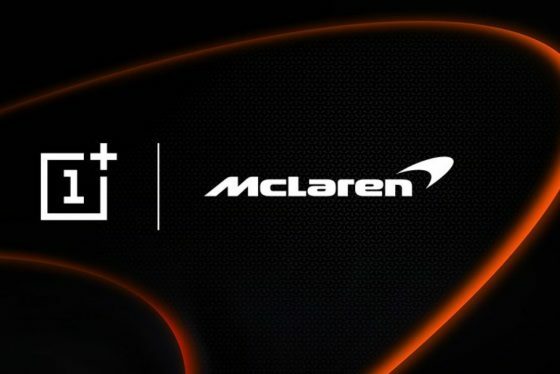 OnePlus 6T McLaren Edition will be shown exactly on December 11th. The price is not known, but it will probably be noticeably higher than the amount of 629 euros, which you have to pay for the model with 8 GB RAM and 256 GB of data space. We’ll get to know the details in time. 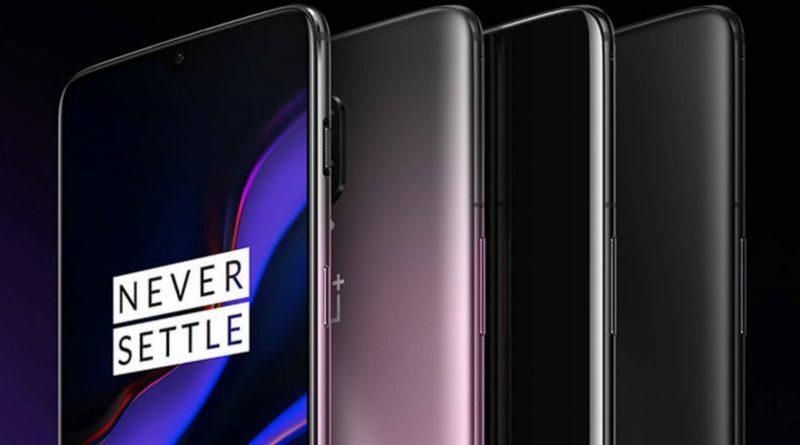 Technical data of the upcoming variant of the OnePlus 6T smartphone can be found below. You can read the products of the Chinese brand in our Sferis store .